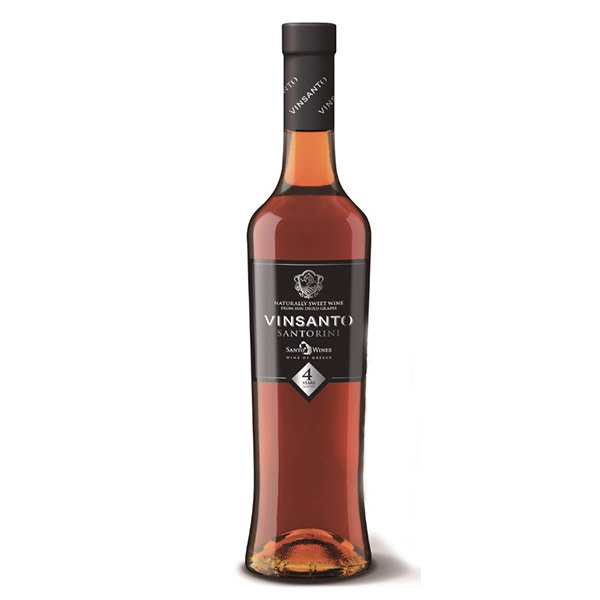 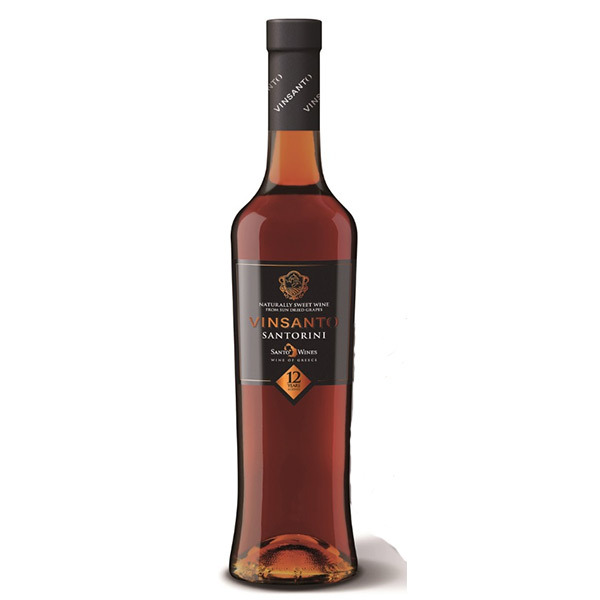 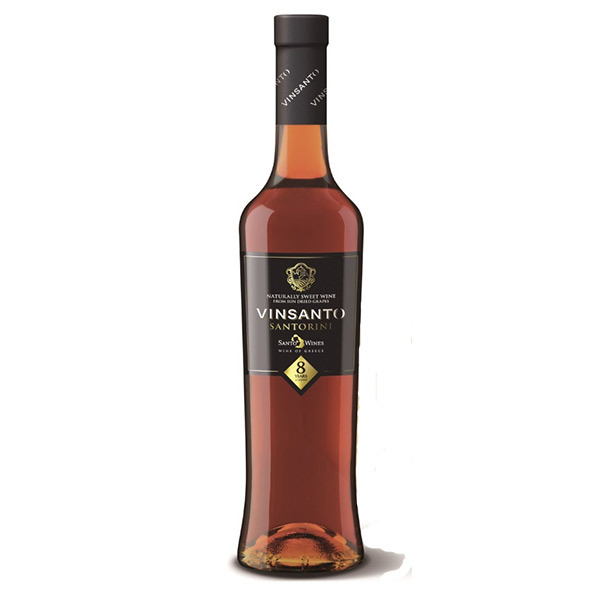 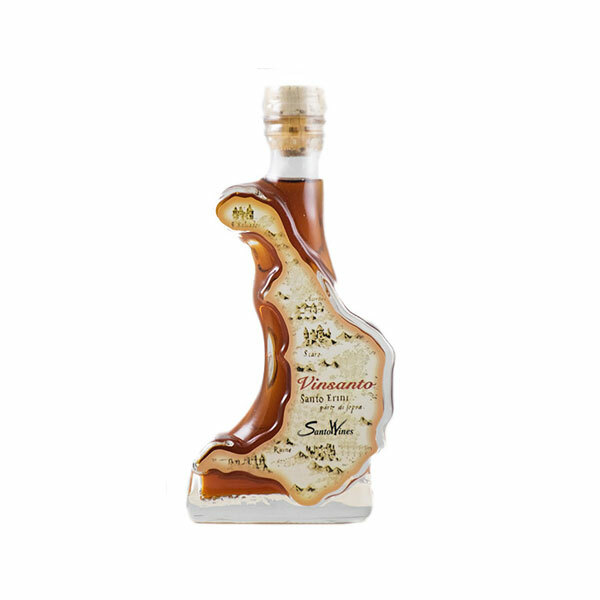 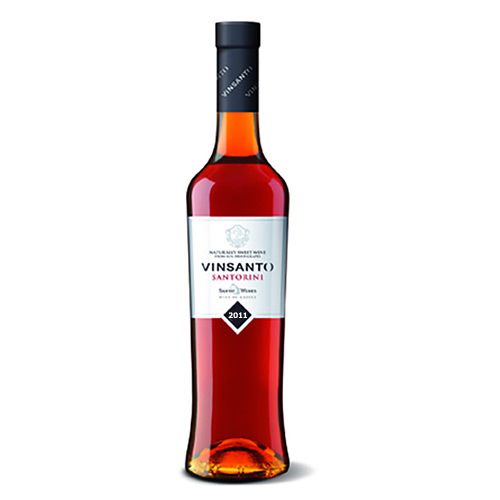 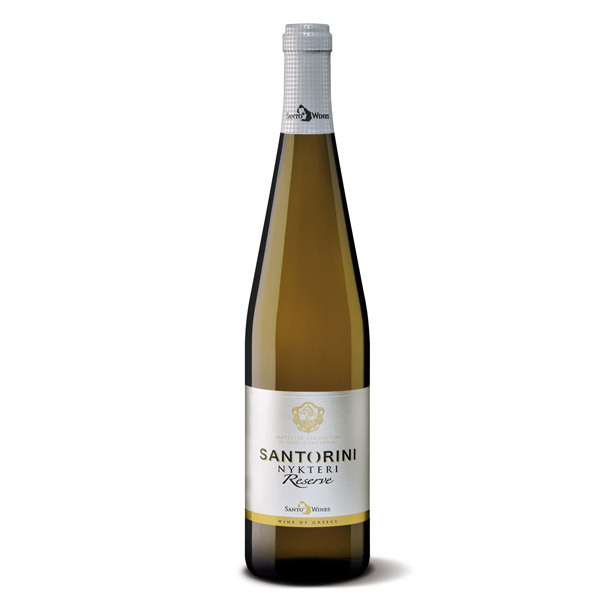 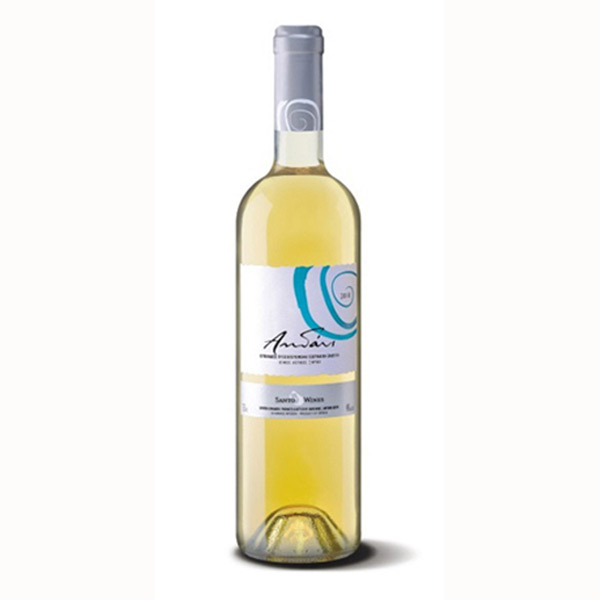 View cart “Santowines Vinsanto 100ml (Santorini shape bottle)” has been added to your cart. 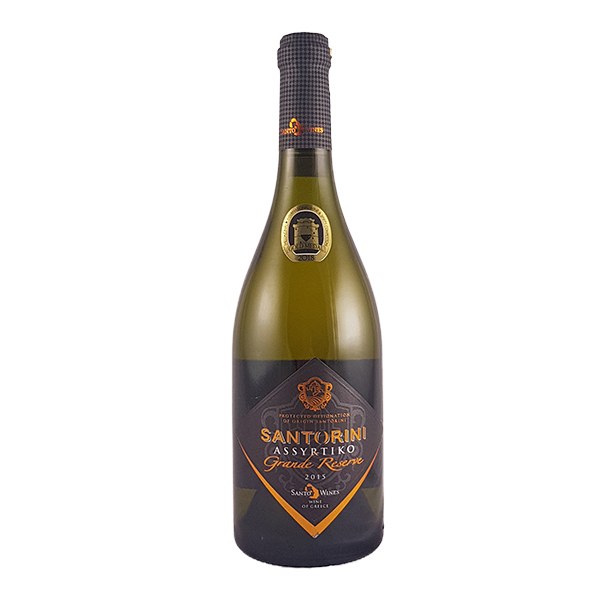 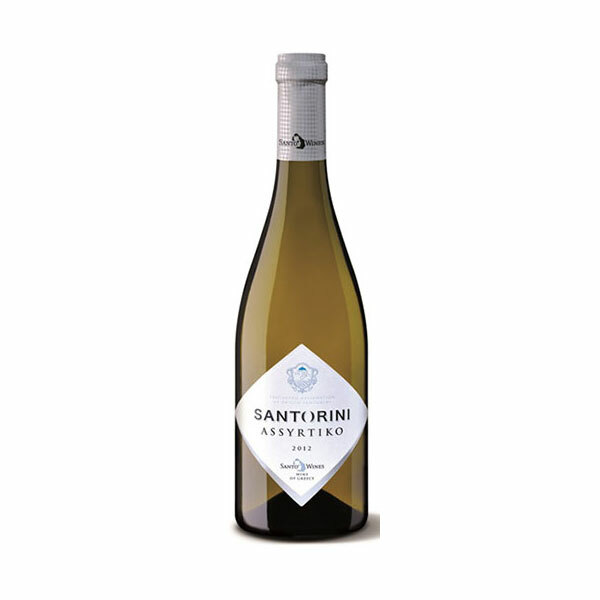 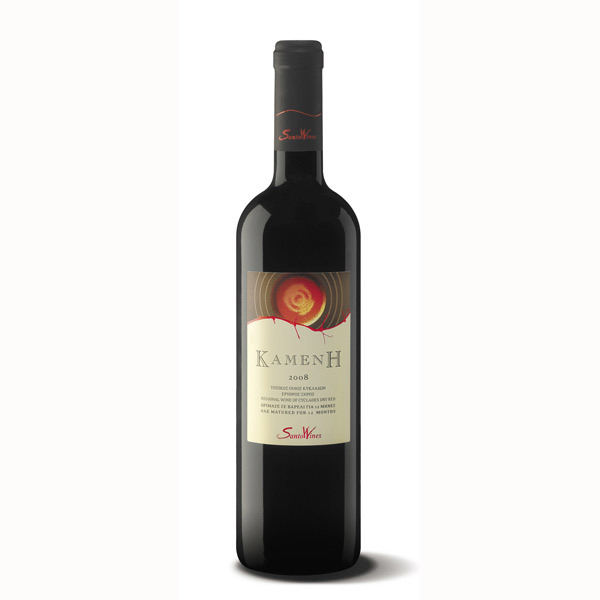 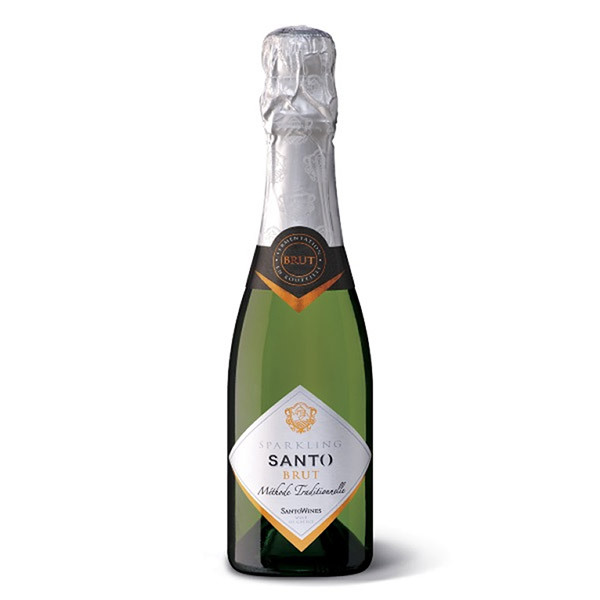 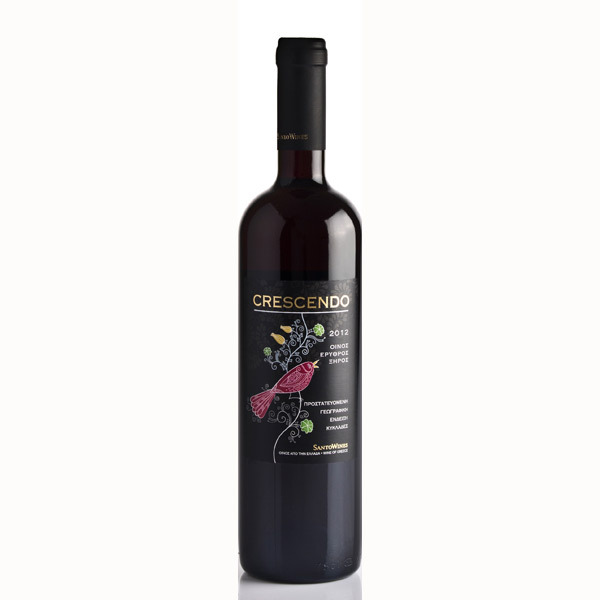 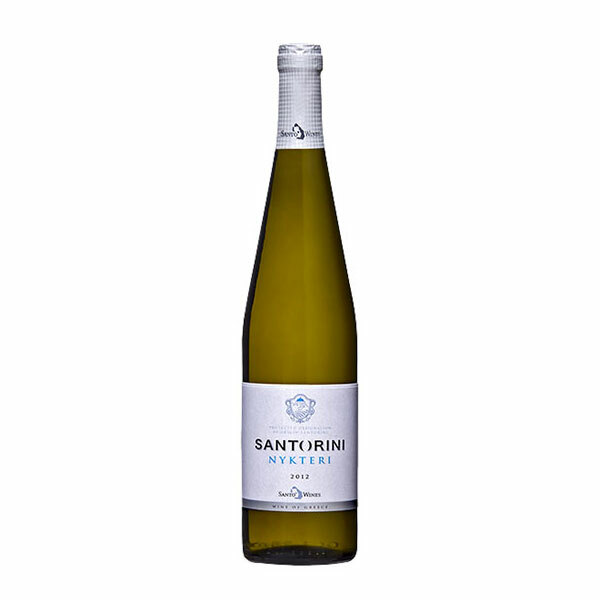 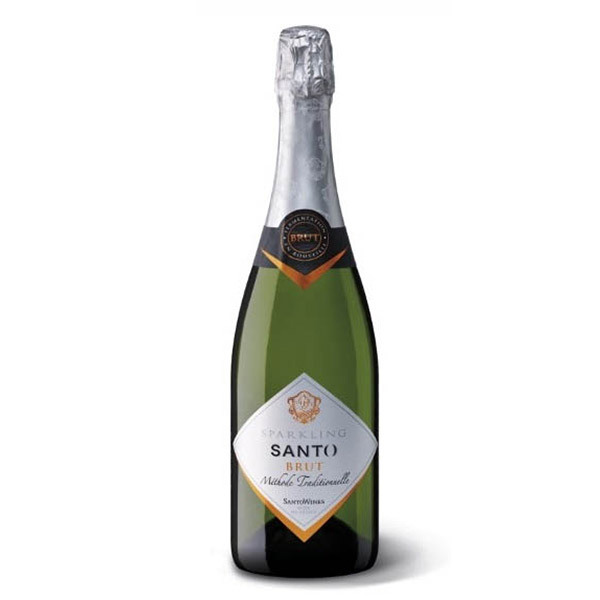 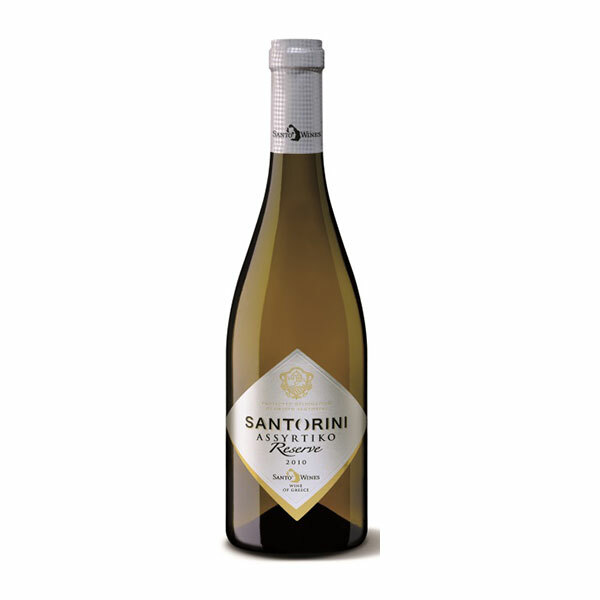 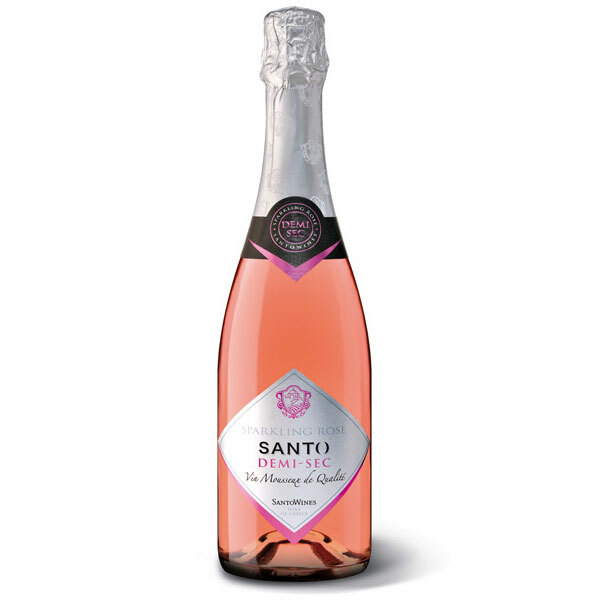 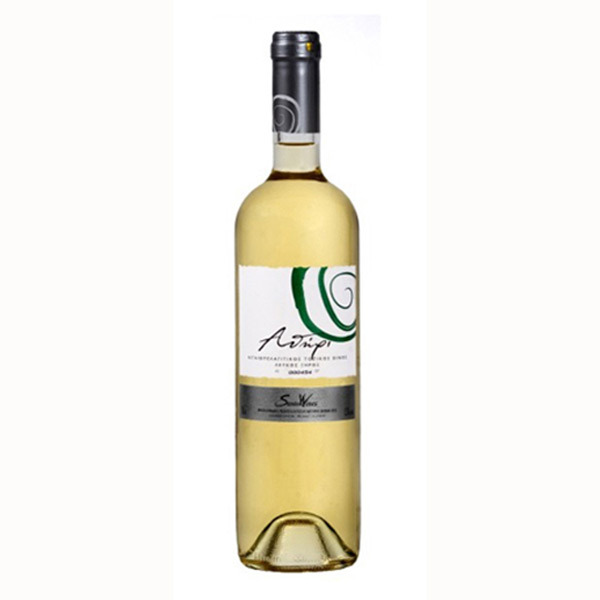 Our E-Shop offers a selection of wines produced by Santowines winery. 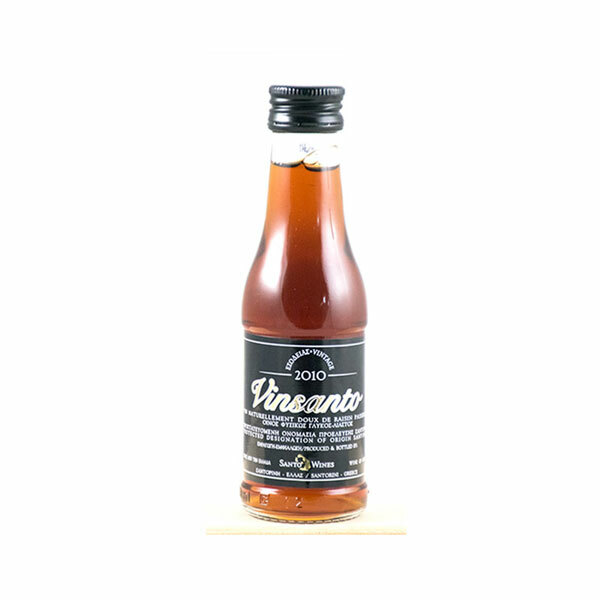 The shipping cost per bottle drops significantly the more bottles you buy. 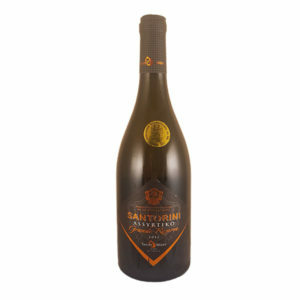 Join forces with friends and family to buy more bottles and bring the cost down.